Kim Kardashian files for divorce after 10 weeks (72 days). “I got caught up with the hoopla and the filming of the TV show that, when I probably should have ended my relationship, I didn’t know how to and didn’t want to disappoint a lot of people,”.- Kim Kardashian . 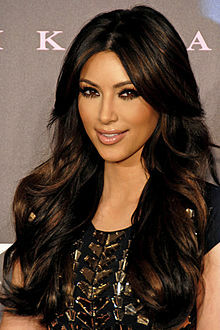 As per trend Kim kardashian’s merriage life ends in very short time ..